Here are some notes from my colleague Brahim Ait Oumeri at Polycom on setting up Polycom handsets to work with Microsoft Communications Server. Could be the Active Directory itself. 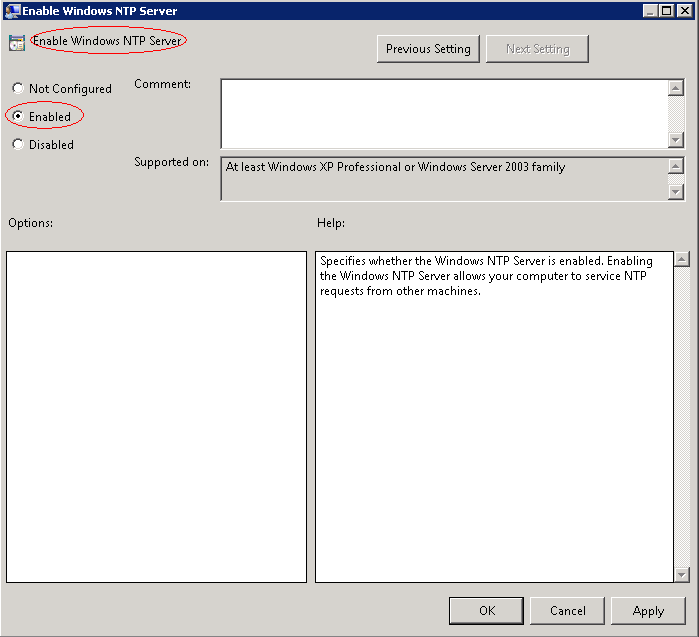 In this case, you will need to enable “Windows Time Services” via GPO at domain level. Below are the procedures step by step for each part of configuration. I had also added a troubleshooting case scenario. You should now have the Windows Time server showing as enabled. 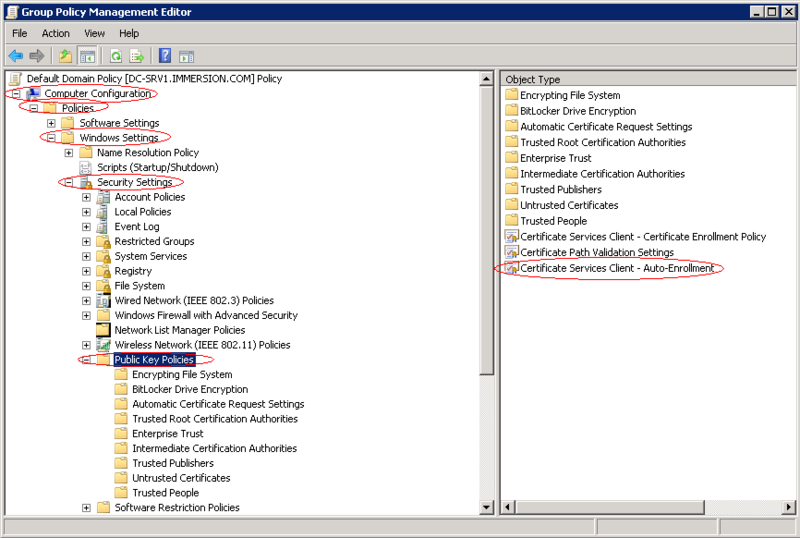 Step 1 – Export the certificate of the Root CA to a .cer file. 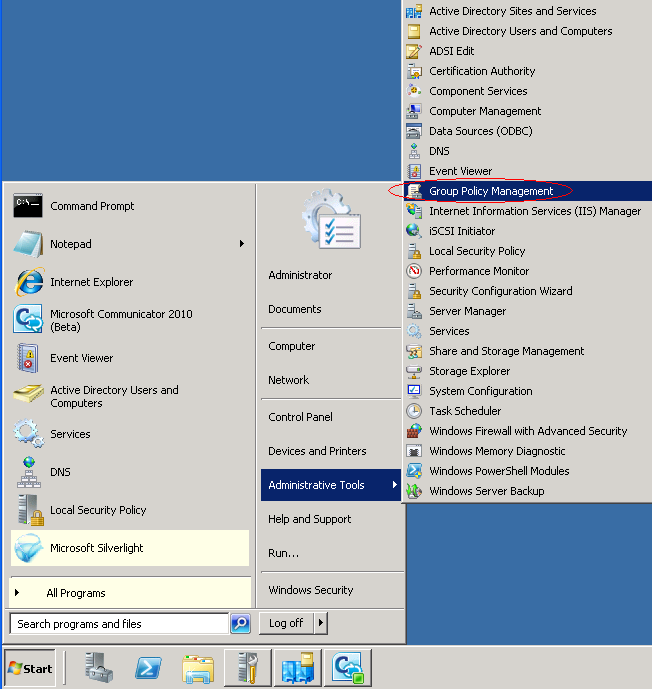 Step 3 – Click on Apply and OK.
You will need to pay attention to the SIP domain name you configure here. In this case, the root cause was that the DNS entry in DHCP were wrong since the last message you see in the CX IP screen “Cannot locate the server …”. Check if you get the right IP address from the DHCP server in the CX IP Phone, by navigating through the IP configuration menu in the CX IP phone. Thanks for Brahim for taking to the time to document this.